To better help companies increase their social media exposure, Facebook Locations feature is designed specifically for businesses with multiple locations. These companies can link their individual store pages to the corporate Facebook page and, more significantly, feed content to all from the main page. Since in the game of Google rankings online content is king, Facebook’s Locations provides businesses with a savvy tool for efficiently proliferating content. Here are a few of the pros and cons. Pro: One Facebook page to rule them all. With Facebook Locations, each individual store Facebook page takes on the branding of the main corporate page. This means the main image and favicon remain the same across all the company’s pages. Any content posted to the main Facebook page is also fed to the individual store pages. So if corporate posts information about a company wide promotion, every store Facebook page will have the same information appear in its newsfeed. This saves each busy store owner much social media posting time. 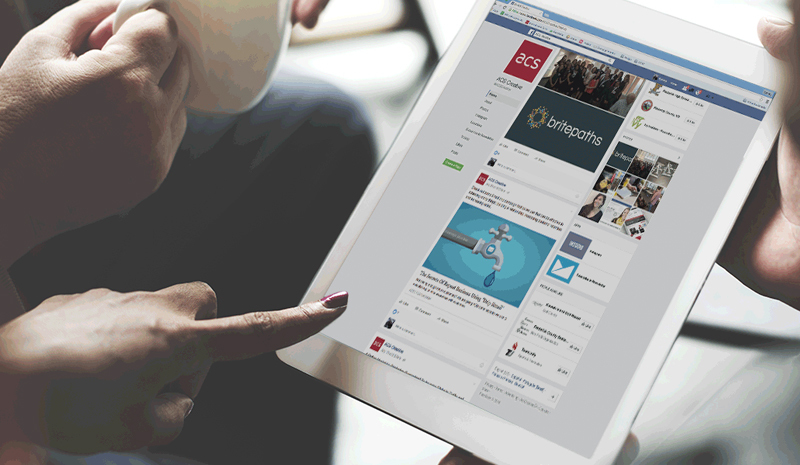 Managing your company’s brand and presence across social media is a gargantuan task. Because individual Facebook pages get their branding from the corporate page, pages are consistent across Facebook. No need to worry about rogue logos and other content that violates brand standards. This is critical in a time when even a small social media faux pas can be very costly. 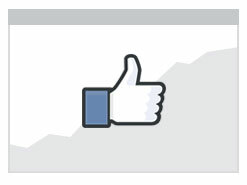 Pro: Individual store Facebook pages still retain likes. However, Facebook understands that each location needs to promote itself among its local customers. So Facebook likes are exclusive to each individual page. Corporate might have 500 likes, store A might have 50, and store B might have 1000. Facebook likes are not aggregated. Each individual store has the opportunity to cultivate its own likes and post content relevant to its locale. Likewise, a negative comment on one location’s page will not show up on the corporate feed or on any of the other store’s Facebook feeds. This makes Facebook Locations a smart tool for both the corporate entity and individual location owners and managers. Con: New store pages will have 0 initial likes. 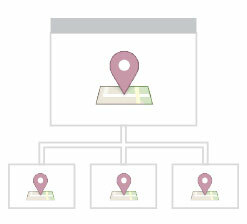 Facebook Locations will link all your company Facebook pages. But if you have to add new ones, those locations will launch Facebook pages with 0 likes—which means the individual store owner will have to start garnering Likes ASAP. This can create extra work at the beginning. However, the long-term benefits of building an individual location’s presence on Facebook while receiving corporate content support far outweigh the initial investment in social media campaigning. Pro: Facebook will set up Locations for you. In fact, you can’t set it up yourself. You have to apply for the feature to be added to your Facebook account. And not just any account. To get started, you need a Facebook business account. From the Facebook business account settings, you contact Facebook Support. A friendly customer service rep will either live chat with you or call you back—whichever you prefer. Facebook will then email you links to templates you fill out with all your locations and relevant information. About a week later, your locations will be all set up. You’ll also have a Locations tab under your account settings from which you can easily add and delete locations. Once Locations is set up, you can manage it yourself—though customer support is always available when questions arise. Major corporations are trying out this new Facebook feature to control branding across multiple Facebook presences. Dunkin Donuts relies heavily on Facebook Locations to manage social content for its thousands of locations. Check out the corporate FB page and look for your local franchise. Note how the branding is controlled, but local managers can still infuse neighborhood driven content. We put Facebook Locations into action, too. At ACS Creative, we walk the SEO walk, implementing new tools for ourselves before suggesting them to our clients. So we contacted Facebook and asked them to set up Facebook Locations for ACS’s multiple offices in Maryland, Virginia and South Carolina. We can verify that this step was very easy and that the customer service reps at Facebook responded quickly. ACS is now implementing Facebook Locations. You can visit and like our corporate page here. Though we had to create new Facebook pages for our individual locations and start at zero likes, each individual manager can now more effectively target their FB page to local clients while benefitting from a constant stream of content put out from our corporate office. It is too soon for us to gauge effectiveness, but we suspect that Facebook Locations will be a boon to many businesses. The pros at ACS stand ready to help you with every aspect of your campaign, from powerful message crafting to intensive analysis. Find out how implementing Facebook Locations could work for your business.